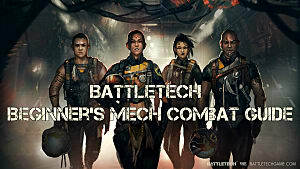 Our long wait is finally over, my fellow mechwarriors, and now we can engage in some of that classic turn-based PC strategy combat we've been craving with Harebrained Schemes' BattleTech ... only maybe not. 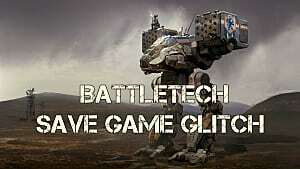 Of course there's bugs and glitches and overloaded servers galore, which seem to plague all game launches these days. 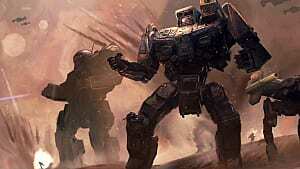 Like Obsidian recently did with the Tyranny RPG, the BattleTech developers teamed up with Paradox for the online account aspects of the game. 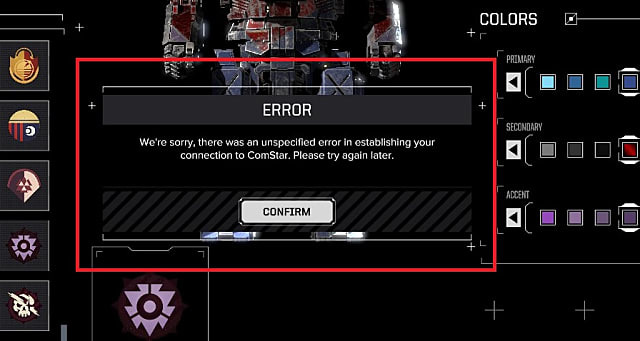 As expected, those Paradox servers are getting hammered, and nearly everyone is getting some sort of BattleTech error message while trying to join a multiplayer skirmish. 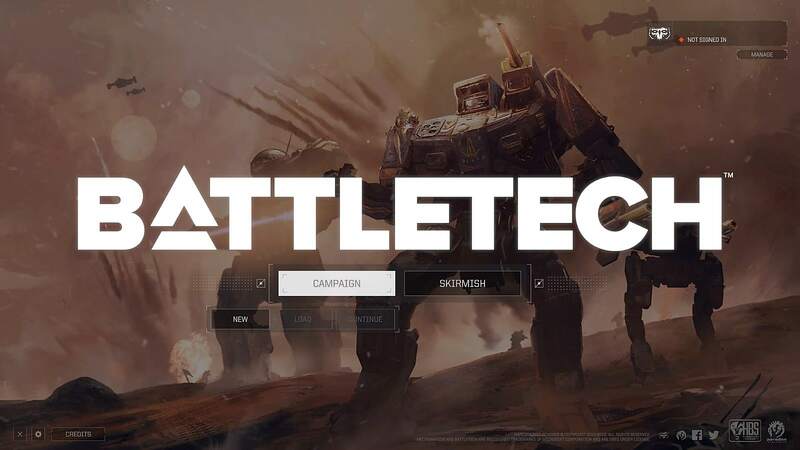 The most common BattleTech bug right now is for new players to be stuck on the screen where you pick your mech commander's callsign when trying to create a profile to play a skirmish in multiplayer mode. For some reason, this bug creates a connection error in a menu screen that you can't actually exit by clicking anything. This has been particularly annoying for people trying to log in to claim the pre-order bonus skin for the Shadow Hawk and who may not even be trying to play a full multiplayer match. The game seems to think some people already have a Paradox account created and signed into when they attempt to join a skirmish, so you have to log out of it somehow (even though you don't actually have an account yet) to get things working again. If you try to hit Escape or click anything to exit, you will get a "Please enter a callsign" error and be returned to the same screen. 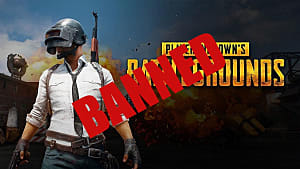 To exit the game, close your client entirely with ALT+F4 if the program will let you, or instead by tapping CTRL+ALT+DEL and choosing Task Manager. When you get the Task Manager window open, manually shut down the BattleTech and ComStar processes to exit the client and log out of Paradox. Reload the game and it should again give you the option of picking from Campaign or Skirmish mode. In most cases, this should reset everything, but you may need to also manually close down and then restart Steam if the issue happens again. From here, you should now be able to successfully create a callsign and log in to play some multiplayer matches normally. 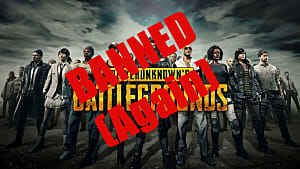 The player base is going to be low at the moment, however, since so many people are experiencing the same bug. 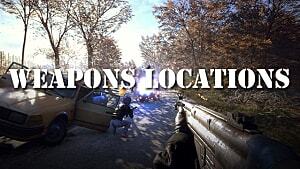 This is where you want to get back to ... if the game will let you get there! "We're sorry, there was an unspecified error in establishing your connection to ComStar. Please try again later." 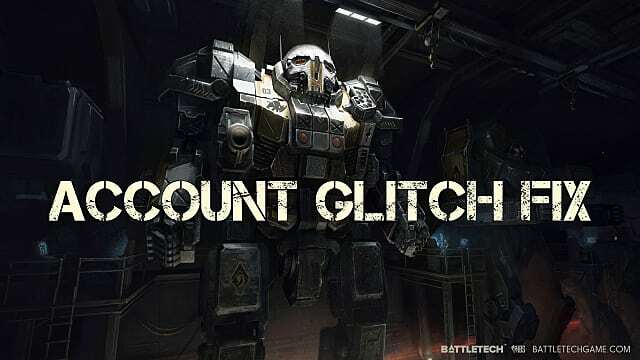 There's no fix for that particular BattleTech launch day bug at the moment besides waiting it out until the servers are working again. Note that this problem currently only affects multiplayer skirmish battles, however. Picking the Campaign mode starts the game with no issues at all, so you can play the main story campaign for a few hours to get up to speed on the game mechanics before the flood gates open and all the online players get to finally wreck each other's mechs. 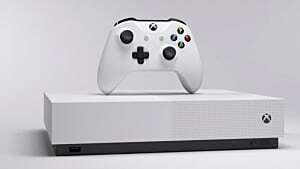 Why does it seem like nearly every major game launch has this issue on Day One? 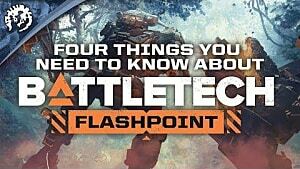 Have you managed to get online yet and play any skirmishes? Let us know how you did! 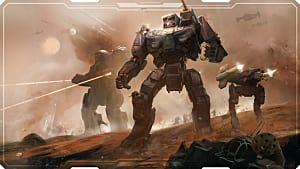 For those new to the game mechanics, be sure to check out our BattleTech beginner's strategy guide here if you find yourself lost in the sea of options while trying to pick the best mech lance and survive your first few missions!